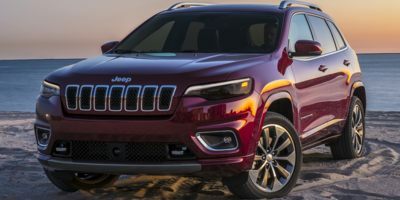 Get Pre-Approved For the Vehicle You Deserve! Our dedicated credit approval department is always ready to assist you with your vehicle financing needs. Our goal is to help you even if you've had credit problems in the past! 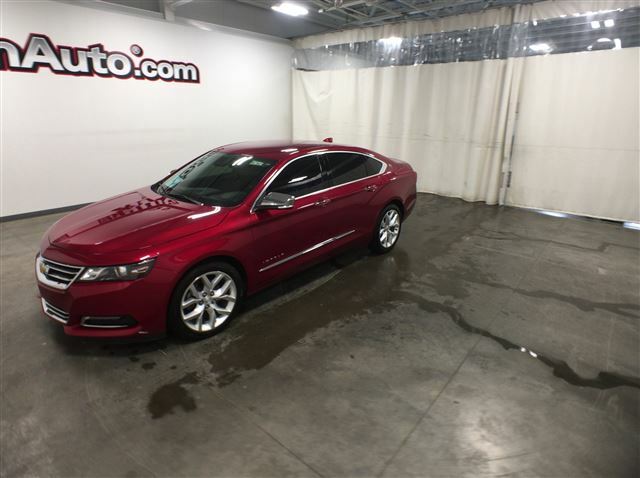 We Have OVER 8230 New & Used Vehicles Online! 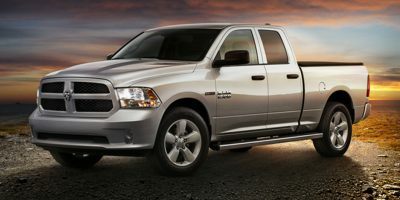 Browse our huge online inventory of new & used cars and trucks. Take a look around and you'll find the details of each vehicle right here on our website! You'll find Chevy, Dodge, GMC, Honda, Jeep, Kia, Fiat,Toyota, Ford and most other makes of cars and trucks. If you're from Cedar Rapids and looking for a GMC - we can help! If you're from Des Moines and want to buy a Honda - we can help! If you're from Sioux Falls and searching for a Ford - we can help with that too! With an inventory like ours, the odds are high that we have whatever make and model vehicle you are looking for! We pride ourselves in our amazing volume and the great deals we can get for you. Billion Auto has been around a long time and we help people from all over the Midwest find the car or truck of their dreams! Isn't it your turn? BillionAuto.com vehicles picked just for you!